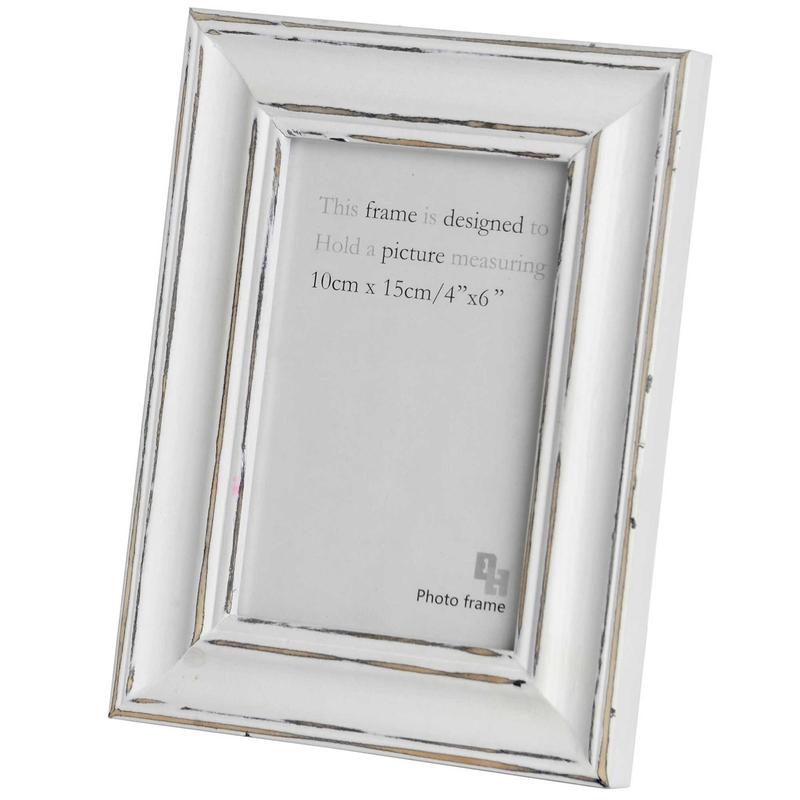 The aged frame has been finished off in an antique white which compliments the traditional rectangular design beautifully making this a must have as part of your home wall decor. Proudly display any of your loving memories in this gorgeous photo frame. Crafted from wood and assembled with only the highest quality of craftsmanship, you can be assured the decor will last for generations.